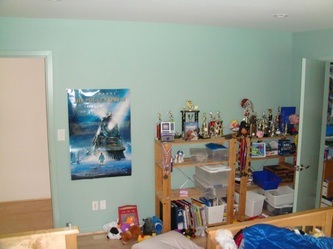 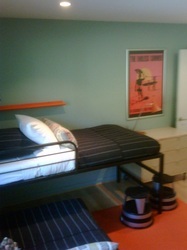 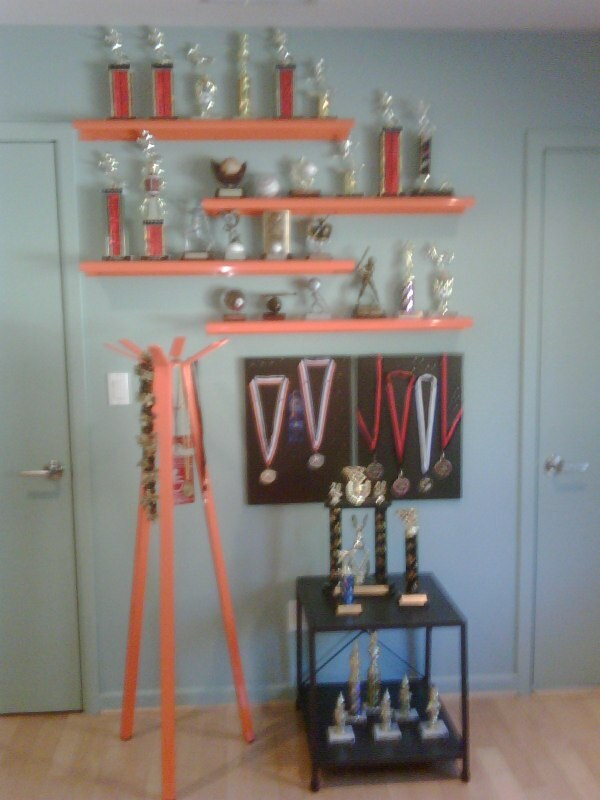 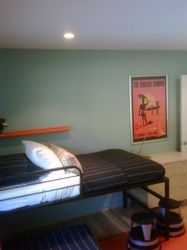 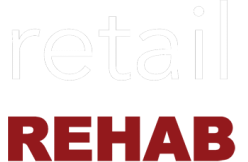 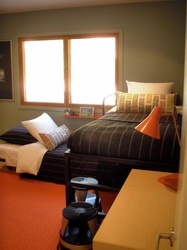 The Boys' Room - retail REHAB, INC. 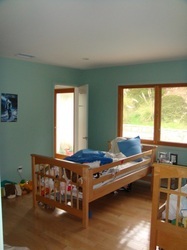 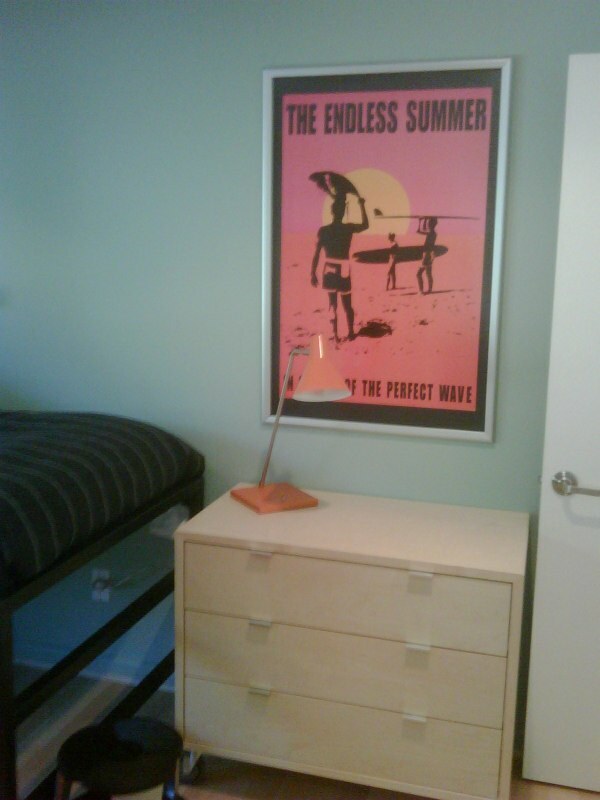 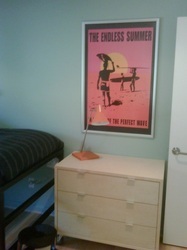 Creating a fun, festive, and utilitarian design for two boys in their Rancho Palos Verdes home. 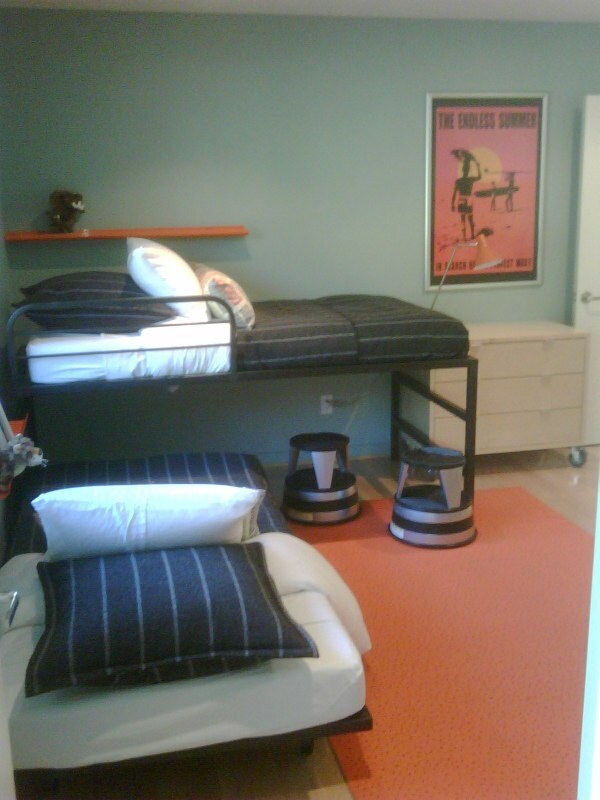 The addition of storage solutions, loft style beds, and re-organized closets gave them a clean palette to grow into.